"Simple three minute piece of bouncy indie rock"
Another exciting act from Medan, Indonesia. 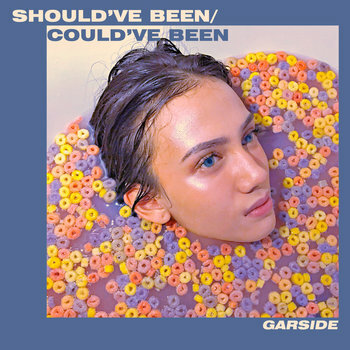 Back in 2018, indie-rock group, Garside, released their debut EP, "Should've Been (Could've Been)", which include single, "Swivel". It's a simple three minute piece of bouncy indie rock is perfect for the much anticipated arrival of summer sunshine. Eventually, giving way to an energetic feel good chorus, the verse has an infectious energy that just seems to skip along. The quintessential easy listening style makes for an instantly lovable single that can appeal to multiple audiences. "This one is pure silk"
"“Plasticine Jewel” did not meet my initial fears at all." "Its like they’re put a bunch of cotton candy in your ears"
"Stacked with all the essentials for a lo-fi surf pop track"